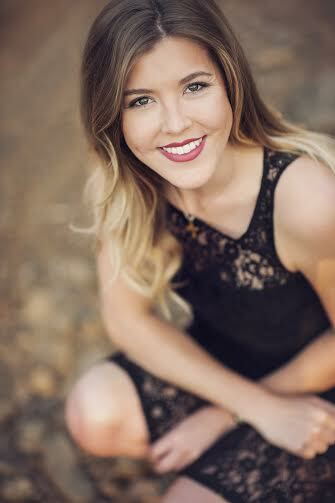 Maggie Rogers is a senior Studio Art Major from Vian, Oklahoma and will be graduating in May with her BFA from Oklahoma State University. Rogers is a jeweler and watercolor painter specializing in silver metal work and hand-shaped stones. Maggie has been chosen for several juried exhibitions, and her artwork is being exhibited in several venues around Stillwater and Oklahoma City within the year. Maggie is inspired by the simple things that surround her, which most people take for granted. These things may seem random to most people, but Maggie views them all as God’s artwork.